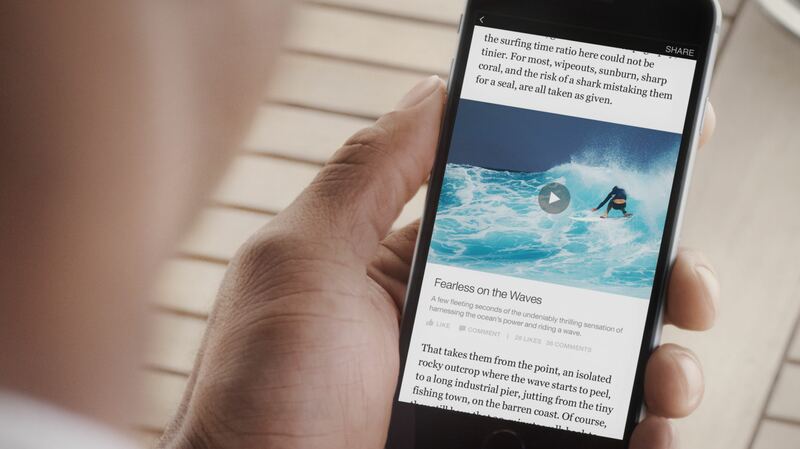 Facebook today announced a new ‘Instant Articles’ feature which is rolling out to its iPhone application later today. 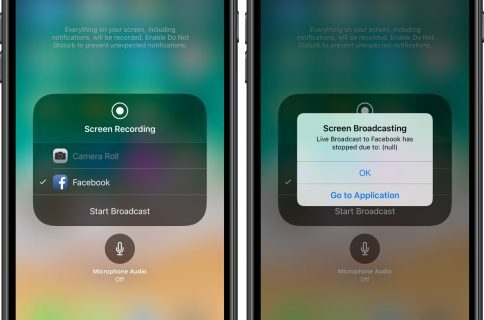 As the name implies, this iPhone-exclusive capability lets cherry-picked publishers craft versions of news stories for mobile screens that load in a fraction of a second. 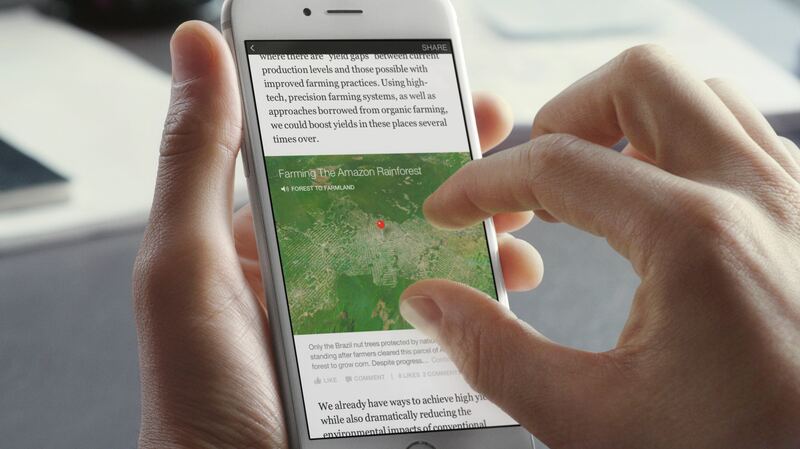 The new, mobile-optimized reading experience includes interactive features from Facebook’s Paper app, with support for rich media such as photos and video and other embeddable content types like multitouch maps and more. Instant Articles, a fast and interactive experience for reading articles in your News Feed, promises to cut the average article loading time of eight seconds down to less than a second. 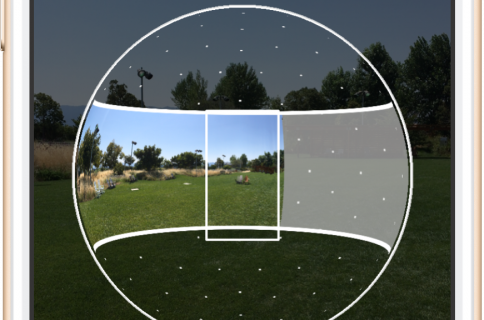 In addition to embeddable maps and media, Instant Articles support interactive features that first debuted in Facebook’s Paper app, such as tilt-to-pan photos, auto-play video, embedded audio captions and more. The Instant Articles tool for publishers supports the creation of these interactive articles while giving publishers control over their stories, brand experience and monetization opportunities. 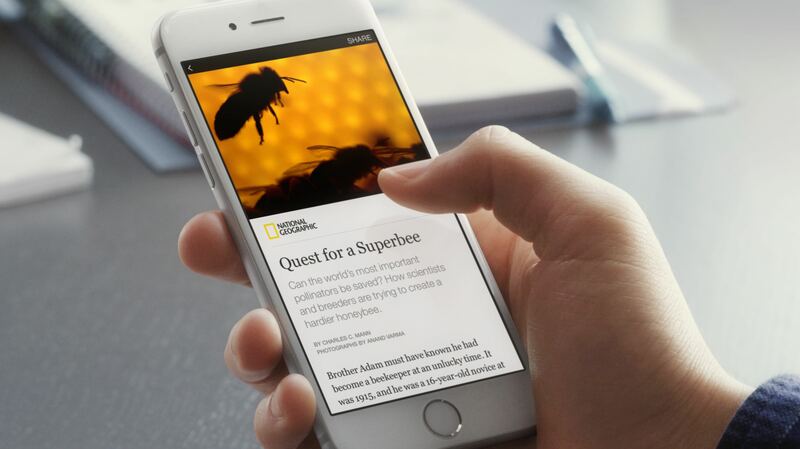 Only some articles from select publishers will be available as Instant Articles, for now. In some cases, you can like or comment on individual sections of a story. 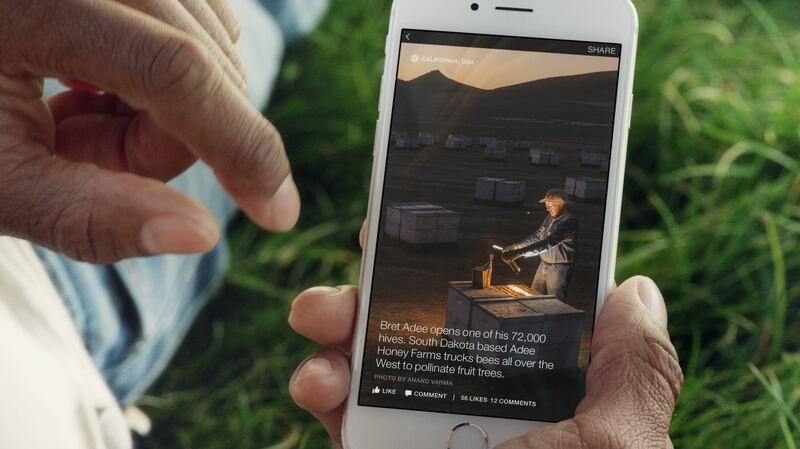 Check out Instant Articles in Facebook’s promotional video here. A handful of big names in publishing support the initiative, including the NBC, The New York Times, BuzzFeed, National Geographic, The Atlantic, The Guardian, BBC News, Der Spiegel and Bild. Instant Articles are rolling later today and are accessible only through the iPhone app. It wasn’t immediately clear when, if ever, this nifty feature might hit other mobile platforms like Android or Windows 10. Grab the Facebook app free in the App Store.